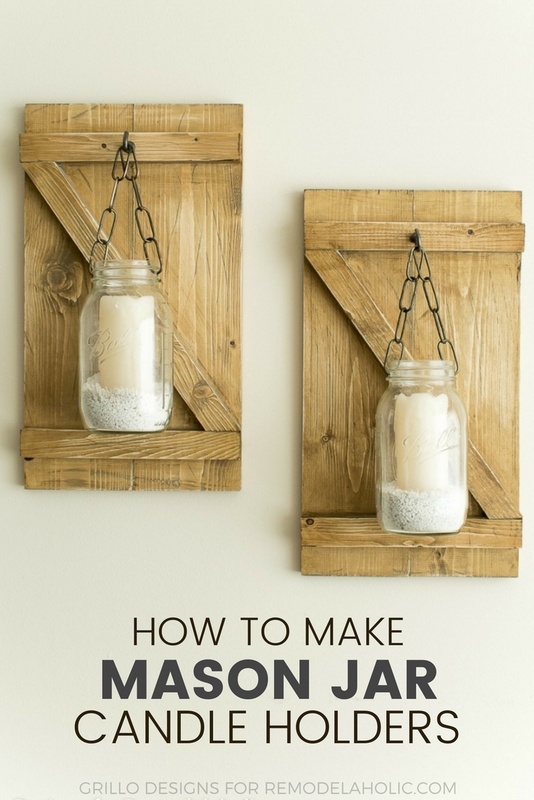 These farmhouse style hanging mason jar candle holders are a charming way to brighten a dreary corner or fill an awkward space on a wall in your home! Aside from painting my fridge to look like a mason jar (which on its own, is a story and a half!) this is my first ever real mason jar craft project. I’m pretty chuffed with how they turned out! These mason jar candle holders incorporate just the right amount of rustic style that I know and love! I’m actually over on Remodelaholic today sharing exactly how I made them. CLICK HERE TO CHECK OUT THE FULL TUTORIAL. I haven’t found the right home for them yet….. but I’m considering using them as bedroom light scones above my bed headboard? You know, when my bedroom finally gets done – which sadly, is always the last room to get decorated in my house! 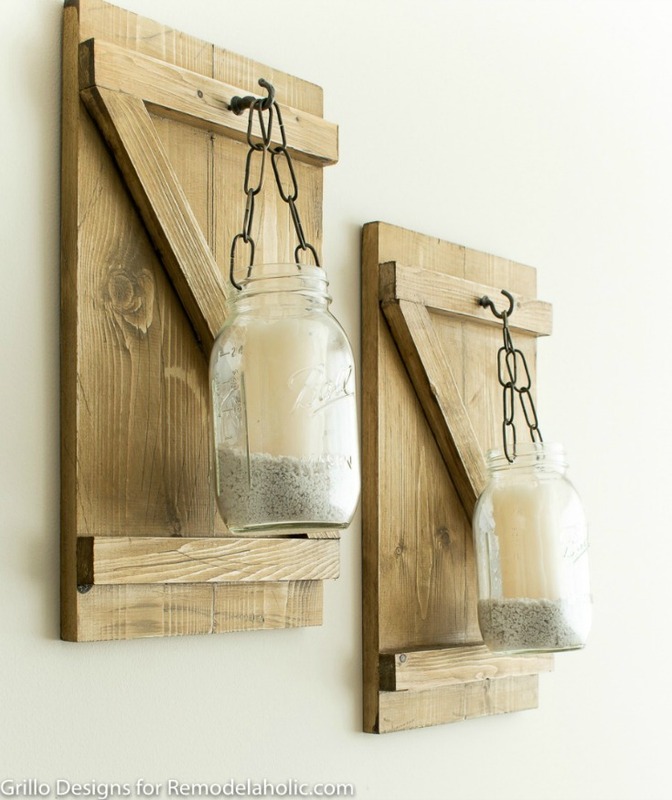 Where would you put these mason jar candle holders in your home? Comment here and let me know! The entire VintageStyleLiving.com staff loves your blog! 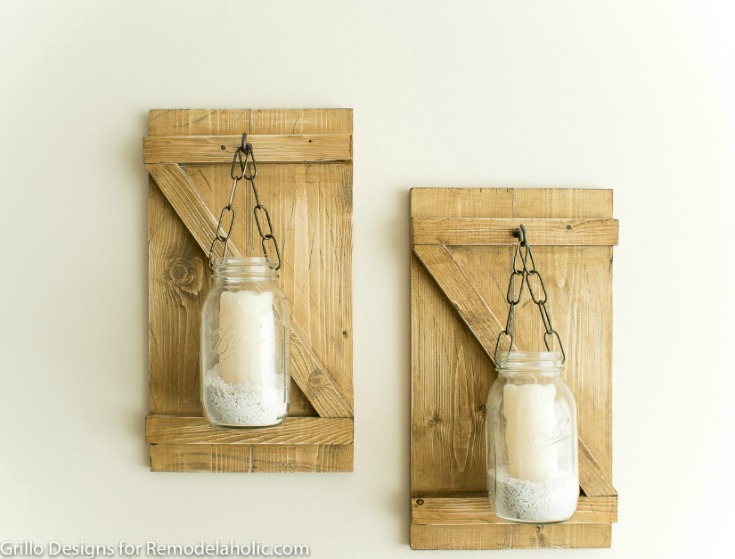 We love the farmhouse look and these are a great idea. Check back next week, I plan to feature your project. Love it. Oh wow thanks so much! These are fantastic! What a gorgeous piece of decor (and I totally support hanging them in your bedroom… perfect for ambiance). Love it! Your hanging mason jar candles look terrific. What a fun decor piece. Thanks for sharing at Snickerdoodle. Pinning. How creative and easy! This is my kind of DIY. 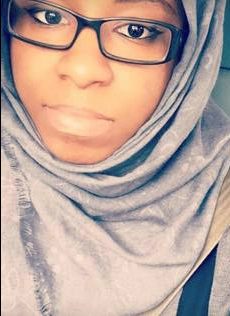 Thanks for sharing for #iDIYedthat. Hope to see you there tommorrow. Love this DIY, and great to see you back on Craft schooling Sunday! These are so cute. 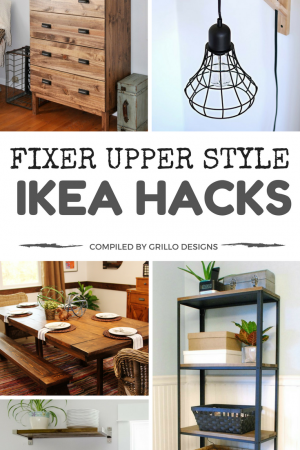 And an easy project to update a space. I would probably use them in my bathroom. Visiting from SITS and so glad I did! Those are so pretty. I love the chain on it. Love the rustic look of these sconces. I’m going to have to get myself one of those special drill bits and drill some holes in glass. Wow! 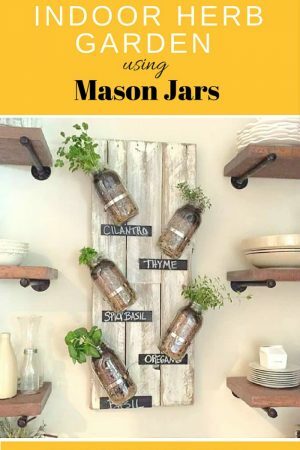 Those Mason jars look amazing! I love how you added the chain – very creative! 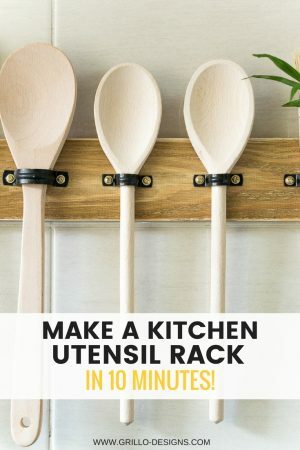 I’d be honored if you’d share this over at my linky party “I DIYed that” – this would be a perfect DIY to share! This is so adorable and clever! I have a ton of mason jars and I was just trying to figure out some rustic candle holders for our garden. I think this might do the trick. Go for it! And thanks so much!